This help item shows you how to have your customers pay your invoices you sent them online by credit card using Stripe as your payment service provider. 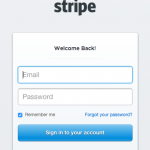 To enable Stripe as your payment gateway provider, select the correct option from the drop down menu. Click Save. 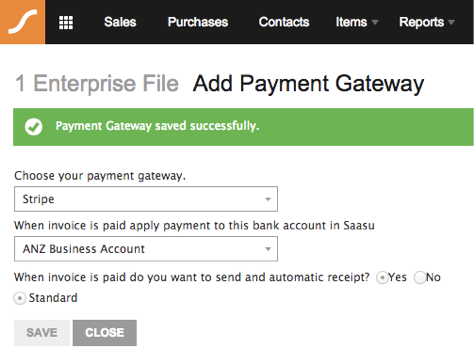 If your details are correct, a notification will show ‘Payment Gateway saved successfully.’. If not, a notification will show The connection cannot be verified as the credentials provided are incorrect., in which case you have to reenter the correct details and hit save again. 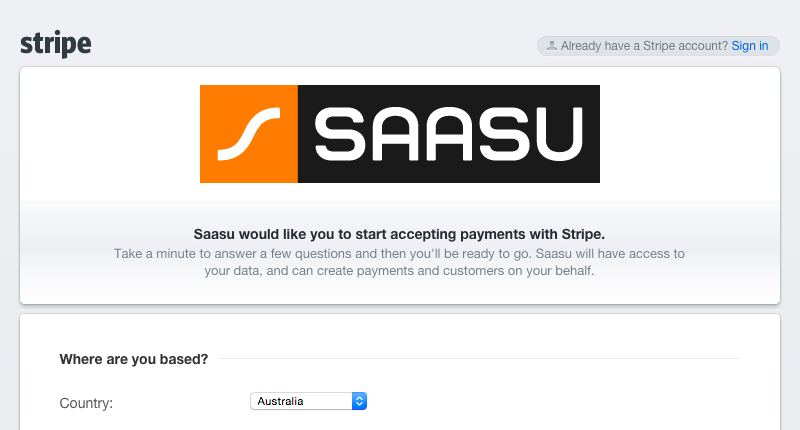 Saasu is now connected to Stripe and you’re ready for the next simple step to start receiving payments successfully.